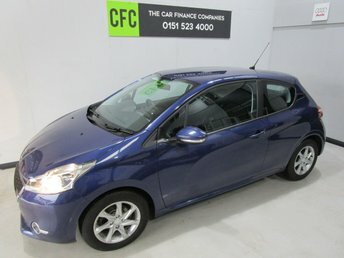 Peugeot are world renowned for producing stunning and reliable vehicles for a fair price. 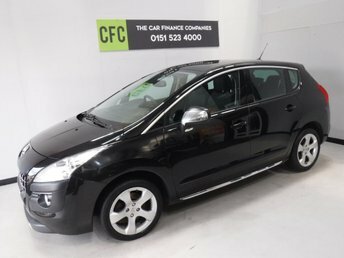 That’s why we’re happy to stock a variety of models from the French manufacturer such as the practical Partner van to a capable family car such as the 5008. 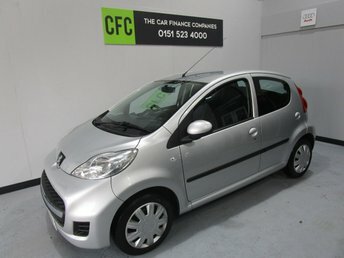 We’re sure we’ll have a car to suit your budget and lifestyle perfectly. 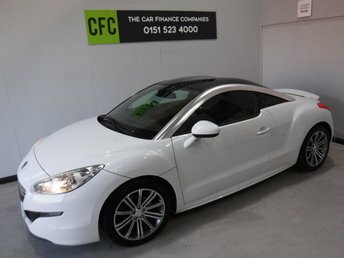 Our experts are always on site to give you a fair car finance quote, leaving you with a stunning pre-owned vehicle and monthly payments that you’re happy with. 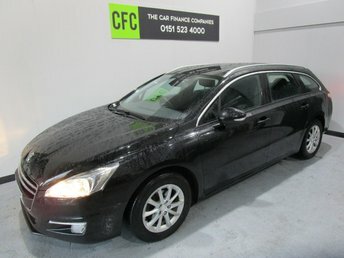 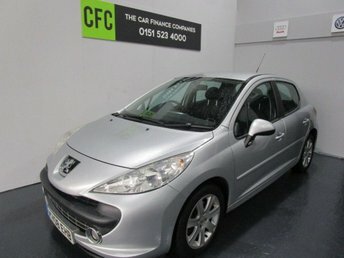 Give us a call today or visit our showroom to browse our full range of used Peugeot cars in Liverpool!